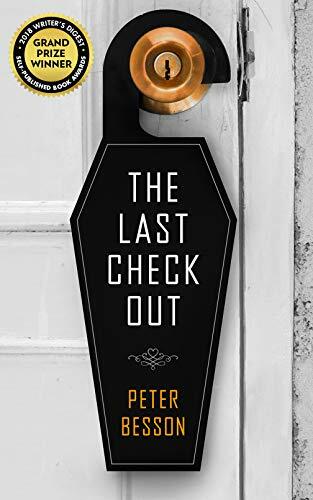 ‘The Last Checkout’ will be on sale this Saturday, March 24th, through Monday, March 26th, for only 99c. That’s like getting a good book at the Dollar store. You should totally get two!